Charles Casanova - Blondie's Treehouse, Inc.
charles casanova has worked with blondie’s since 2001 and is a cornerstone of the blondies exterior department. he is a skilled senior project manager and has the ability to schedule and stage multi-phase projects and oversee their progress along the way. 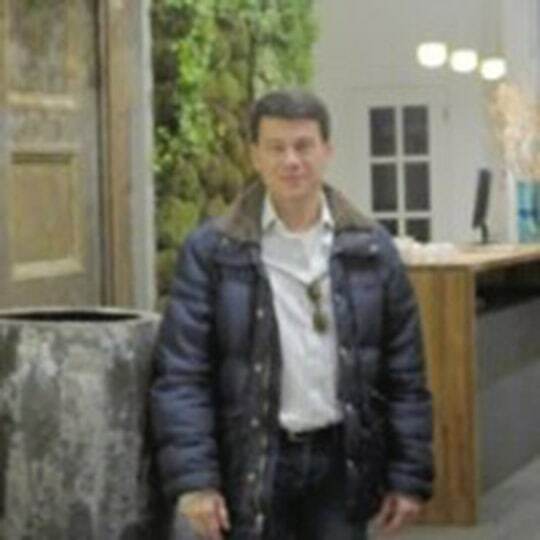 charles expertise illustrates his vast knowledge of design, estimating and installation, for rooftop, terrace, greenwalls and greenroofs as well as large scale seasonal design.